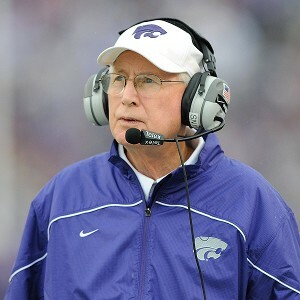 Bill Snyder, football mastermind is a great look. Who wouldn’t love someone dressed as Willie Wildcat? 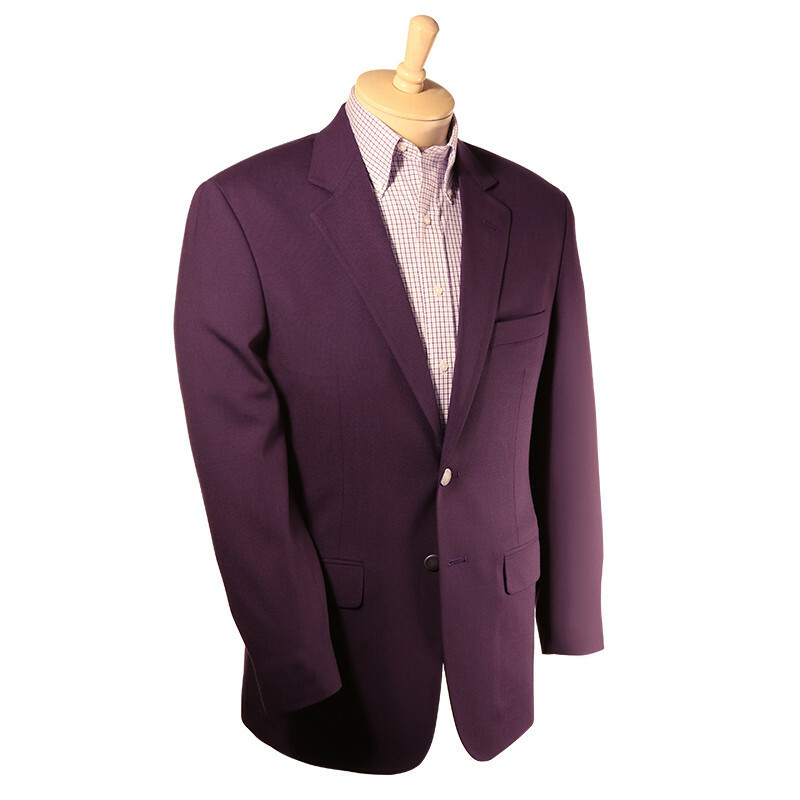 But if you’re trying to win an award for “best dressed” tonight, go as a K-Statesman! If you absolutely must dress up like something scary, there’s always the following option.